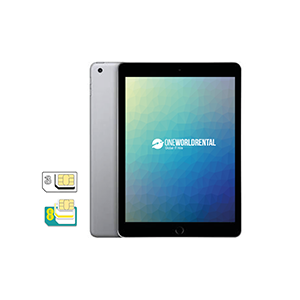 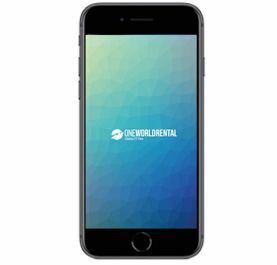 At One World Rental, we understand the importance instant internet access through smart phones. 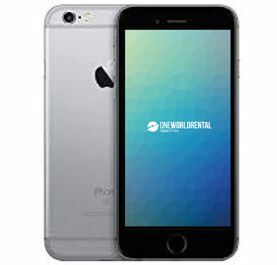 Our range of iPhone hire devices are one of our clients most popular choices. 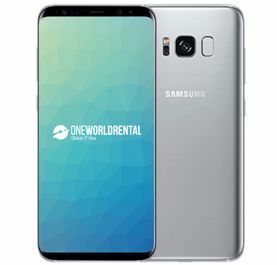 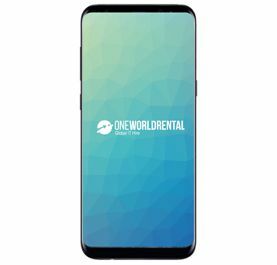 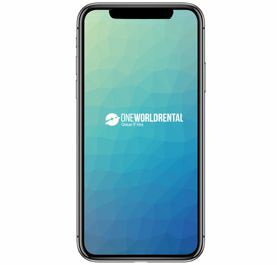 One World Rental can rent iPhones to corporate event organisers ready to use in small or larger quantities across Singapore, China, Indonesia and Malaysia. 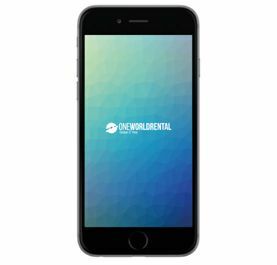 The iPhone hire range is available from the latest iPhone X dating back to the iPhone 6 and we also have a range of the latest Samsung phones and 6th generation iPod hire. 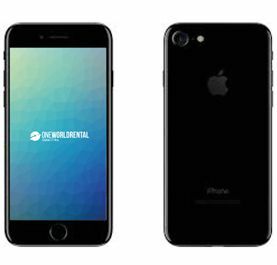 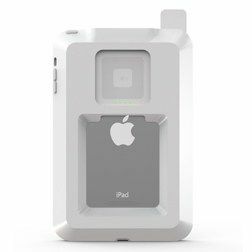 Our iPhone and iPod hire event technology devices are compatible with other Apple Mac products, this enables effortless synchronisation for apps and digital media files.